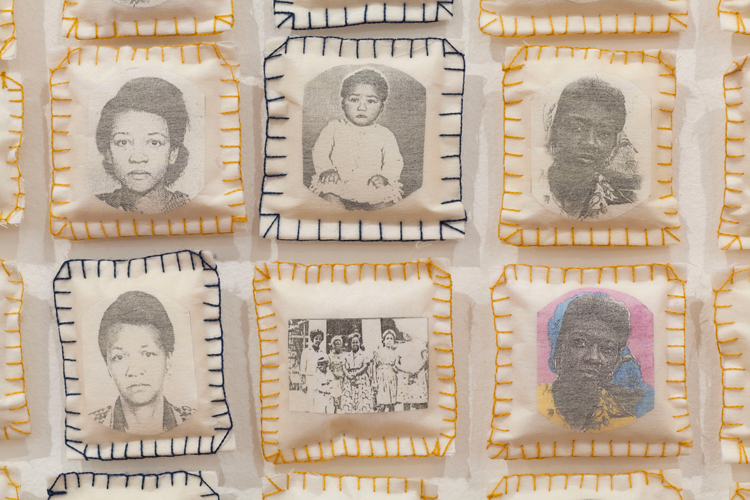 São Paulo’s Pinacoteca brings the retrospective “Rosana Paulino: A Costura da Memória” (The Sewing of Memory), the artist’s largest solo show staged in a museum. 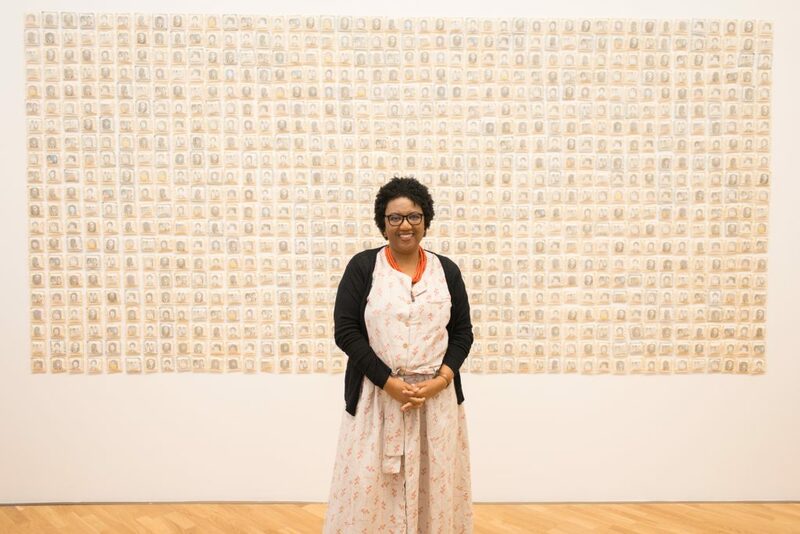 The event celebrates Paulino’s twenty-five-year career focused on shedding light on the long-oppressed role of Afro-Brazilian women through the esthetic experience of her installations, engravings, drawings, sculptures and collages. A host of one-hundred-and-forty thought-provoking artworks produced from 1993 to 2018 is calibrated with poetic tension on issues of race and identity. This oeuvre is an inspired vehicle for concern and a cautionary examination of human rights and inclusivity that gets under your skin no matter your color. 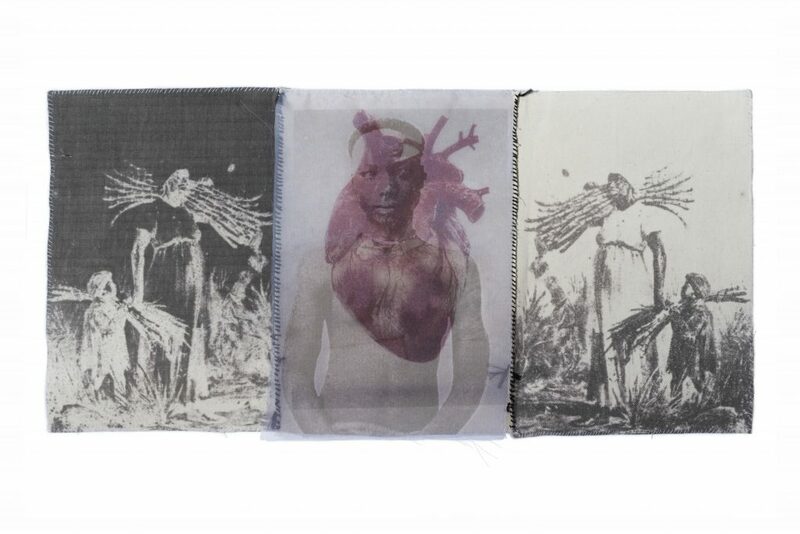 To criticize the layers of violence and oppression perpetrated against women of color, this resilient artist orchestrates ancient crafts traditionally associated with female work, such as handmade sutures sewn with coarse black thread stitched over eyes blinded by society’s cynicism, and mouths unable to scream out their painful realities. 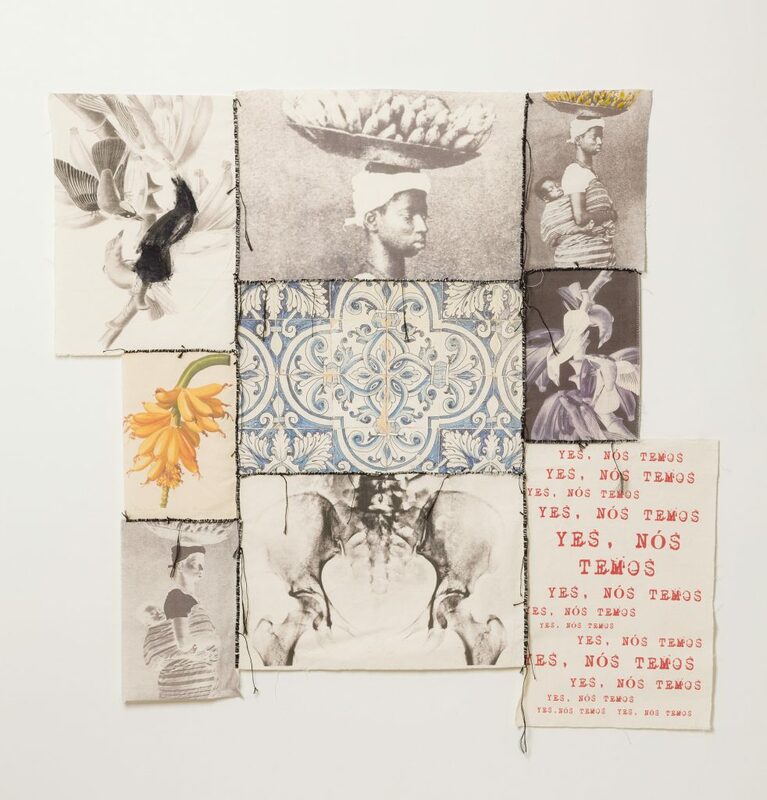 “Parede da Memória” (Memory Wall), an eye-catching piece that belongs to Pinacoteca’s collection, displays more than a thousand Afro-Brazilian amulets, “patuás,” in the form of small family portraits with which Paulino reaches out to her own story investigating her ancestors while denouncing racism and the invisibility of black men and women in local culture. As she confides in the interview, it was after college that it finally dawned on her that she would embrace her career in the visual arts as a consistent mission. 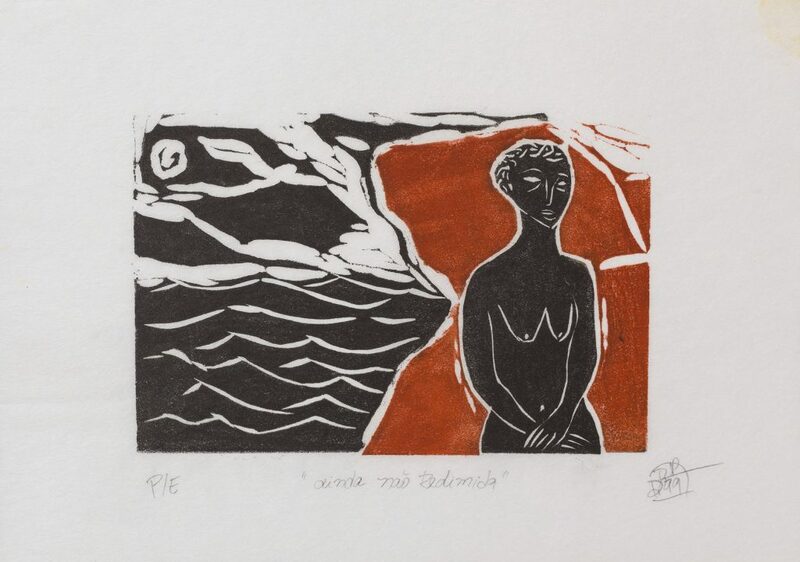 Now, a quarter of a century after her epiphany, Paulino’s struggle piled with difficulties represents the plight of Afro-descendant artists, especially women, trying to break into the art market in Brazil. 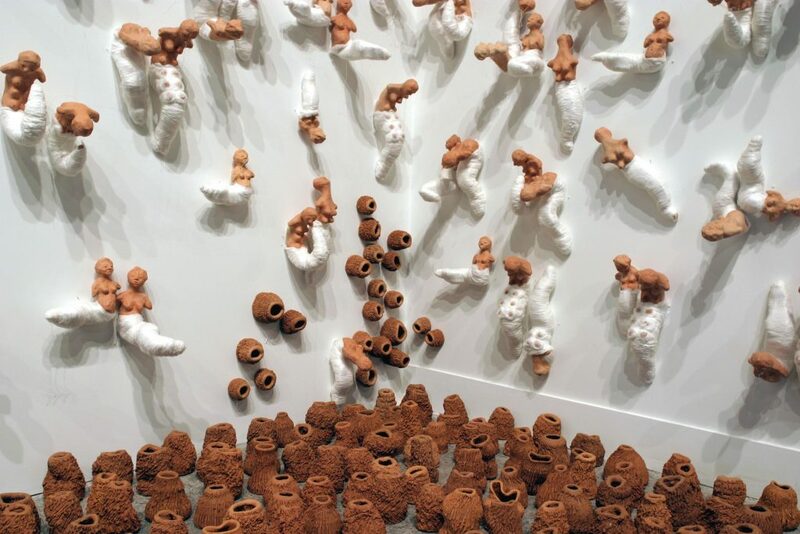 The artist has received scholarships from the Ford Foundation for her masters in USP University São Paulo, in 2006, and from the Rockefeller Foundation in Bellagio, Italy, in 2014. 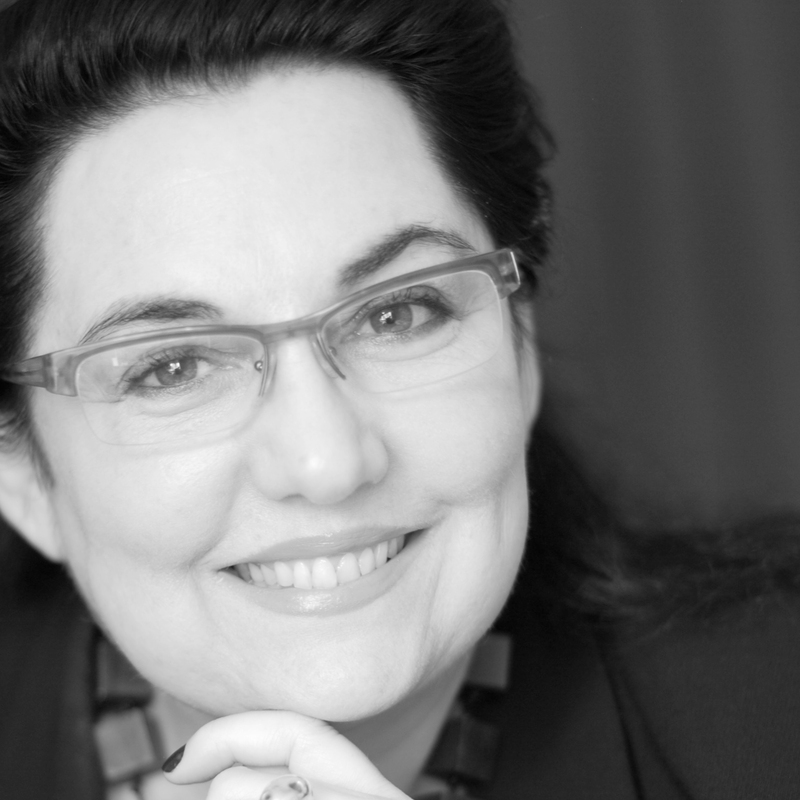 Her most important exhibitions include the current exhibition at the Pinacoteca as well as “Atlantico Vermelho” (Red Atlantic) in Lisbon, in 2017; “¿História Natural?”(Natural History) at Centro Cultural São Paulo, 2017; and her participation at the IV Bienal do Mercosul, at Rio Grande do Sul, Brazil. 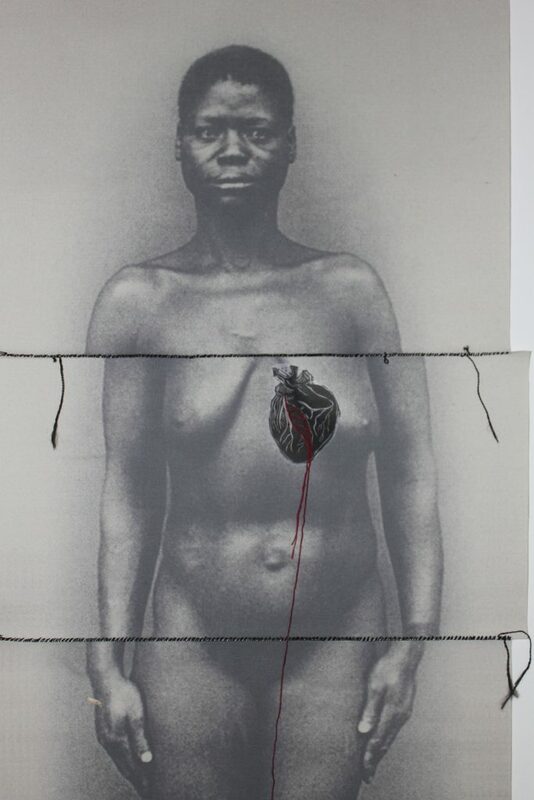 She has been in several collective shows in the States, among them “Virgin Territory,” National Museum of Women in the Arts, Washington D.C., 2000; “In Someone Else’s Skin,” CCSB Bard College, New York, 2007; “Afro: Black Identity in America and Brazil,” Tamarind Institute Gallery, New Mexico, 2012; and “Assentamento” (Settlement), Clifford Art Gallery, Colgate University, 2016. 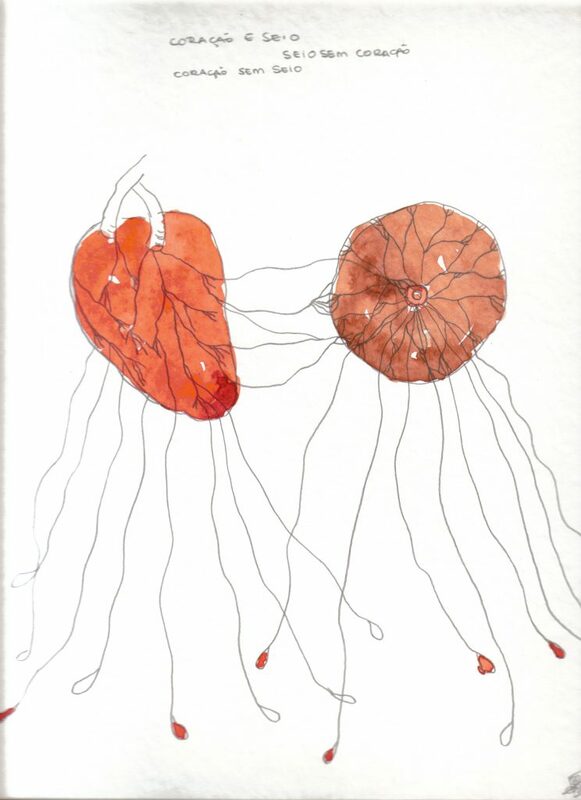 Her work is found in Brazil’s main museum collections and at UNM (University of New Mexico Art Museum) in the US. Opening January 31, Rosana Paulino’s work will feature in the solo exhibition “Paraíso Tropical” (Tropical Paradise) at The Frank Museum of Art at Otterbein University, Ohio. In October, she will participate at the 21st Festival de Arte Contemporânea SESC VideoBrasil in São Paulo. The artist is represented by Galeria Superfície, in São Paulo. Rosana, at Pinacoteca the 1908 self-portrait of Timótheo da Costa, donated in 1956, is the first painting of an Afro-Brazilian artist in this major institution. Now, over one-hundred years after the museum opened its doors, you became the first woman artist of color to stage a retrospective on its walls. What does this say about segregation in the arts in Brazil, a country with a fifty-four-percent Afro-descendant population? We are lagging way behind not only in this matter but also in issues of racism, gender… The fact that only now contemporary artists of color are being invited to have solo presentations in museums clearly shows this. This issue urgently needs a broader debate. Fortunately there are some initiatives such as the Afro-Atlantic Histories exhibition last year at MASP and my retrospective now at the Pinacoteca. It took twenty-five years for my art to be recognized and shown in an institution such as this one. Tell us how this compelling contribution broadens our perspective on the arts. Firstly, we must understand that art has its own specificities. 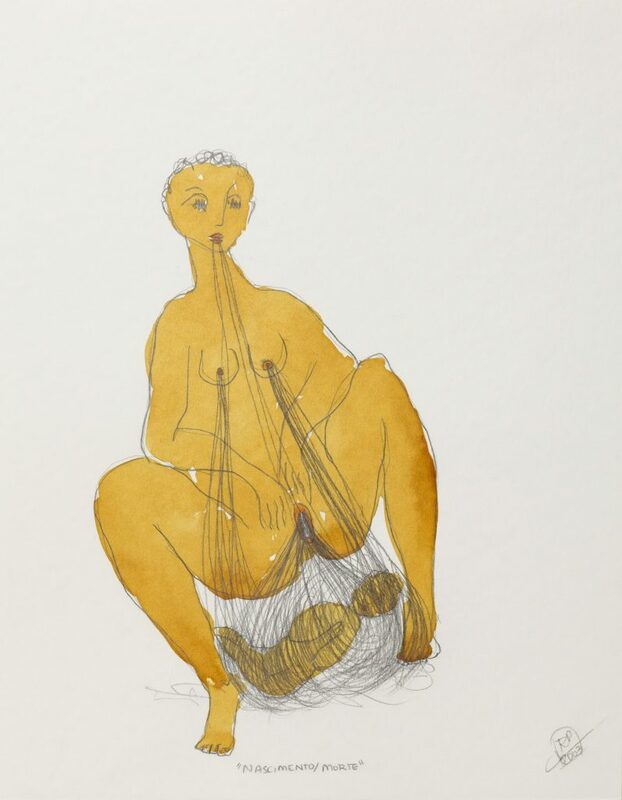 The artistic production of Afro-Brazilian women comes with living experiences and a different way of looking at the world. It is crucial to analyze the world from another viewpoint to broaden our ideas on what we know as Brazilian contemporary art. People have their minds broadened when exposed to the different experiences in art because it diverges from their ordinary daily lives. Art opens up our spirits to new experiences. 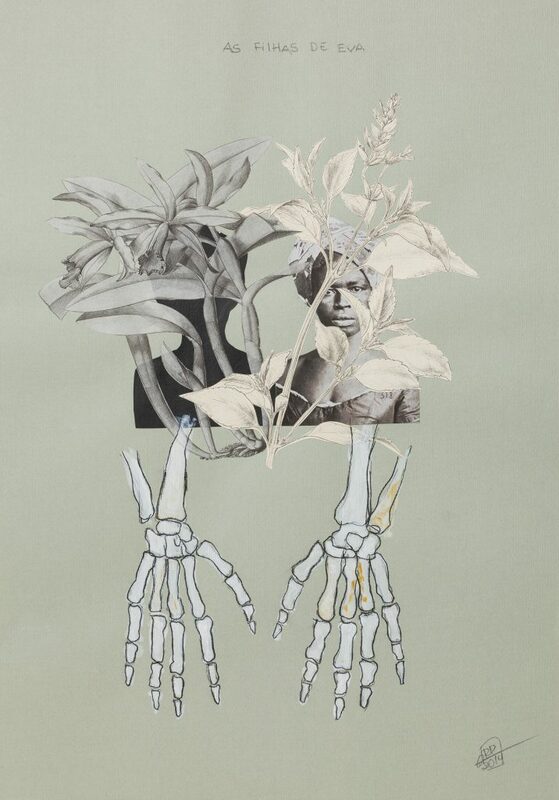 The theme of your oeuvre is the subjugation of Afro-Brazilian to society and social injustice to women as a whole. In many works you use embroidery, a sewing technique traditionally associated to housework. Why embroidery? Let me start by saying, I do not embroider, I sew. My mom sewed for the family when we were kids, and for a time she took a job as an embroiderer. As for me, most of my sewn work uses the stitching technique used in surgery known as suture. Usually people unknowingly put embroidery and suture in the same box, only because both use a thread and a needle when they are very different. This interests me because it shows just how undervalued these techniques really are. A suture implies a certain amount of force putting the parts together, which indicates violence. My work is miles away from things fancy. 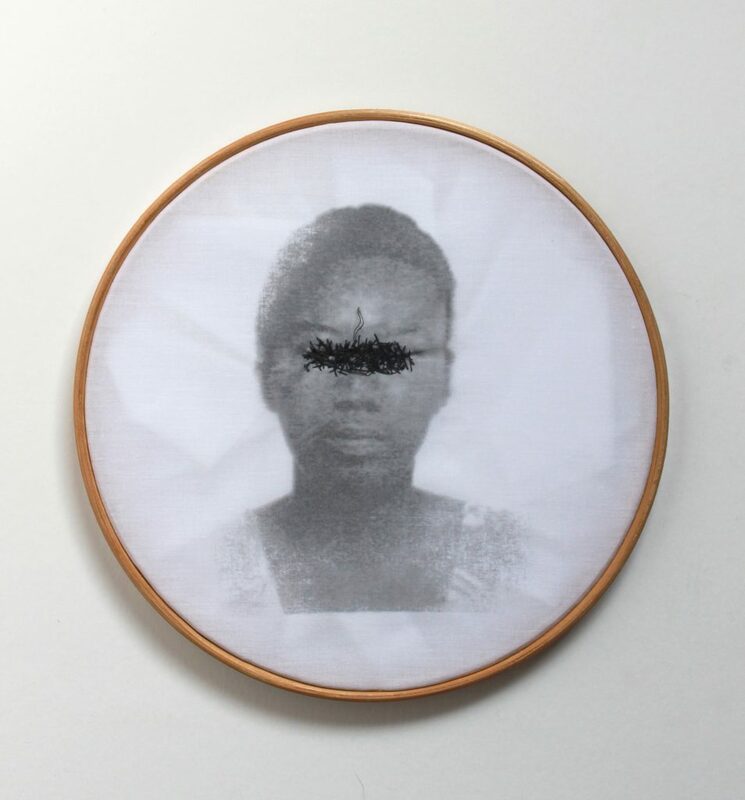 The fact that I use coarse black thread in a raw way, like in the series “Bastidores” (Embroidery Hoops), indicates the main issue I want to tackle: the silencing of and violence against our black population. With the needle and thread I highlight the irony in all of this because when people think about embroidery they usually imagine homey environments, places that are protected and full of warmth. These works discuss the opposite, such as domestic violence and other issues. The irony is that the use of the embroidery hoop does not turn these works into embroideries. What are the other techniques you use? I use different techniques depending on the material, from graffiti to ceramics, to sewing and engraving. When I am done thinking about how I want to discuss an issue I look for the technique that the work “asks” for. Choosing the most adequate technique is one of the most difficult tasks in contemporary art since the possibilities are endless. To better understand you and your work, tell us about your background and what were the issues in your mind. I lived through all the difficulties endured by Brazil’s poor population, specially the Afro-Brazilian population. Since the study of visual arts is expensive, I had a lot of problem to afford the required materials. What helped me out was the fact ECA-USP University provided part of the material. However, in the classes I took, I did not recognize myself in the history of art. I would constantly ask myself why weren’t there other histories of art—Latin American art, Asian art, African art—in the academic environment? I began to question these issues, as well as the production of our art and our culture in a country that had once been a colony. Why do we follow a history of art, in the most part, without questioning it? Why do we follow artistic movements without questioning ourselves if they are pertinent to our reality? Where are the minorities in the artistic production of a country like Brazil? Why aren’t their demands discussed? What about gender issues in art? In college I learned that women’s demands were not being tackled at all. It had no space there and in the artistic production of the time. This went from the choice of materials to the themes of the projects. That is what made me decide to discuss this in my work. The sewing or suture comes from there as well as the use of fabrics to discuss the fabric of our society, as well as issues such as beauty standards, which a worked on a lot in the beginning of my career, and the discussion around the place occupied by women of color in Brazilian society. Do you have a job or do you live solely of your artistic production? Before getting into college I was a bank clerk but as soon as I got in I began looking for odd jobs related to the arts. I was an intern in a museum, I gave art classes and workshops to find out I love teaching. I survived on my work as a teacher but five years ago my artwork started selling and became an important part of my budget. You mentioned you love teaching. Tell us about this activity. I don’t like to teach in schools that abide to systems where art is not appreciated or undermined. I enjoy teaching free courses and workshops in drawing, engraving… I have given classes in colleges and universities. It is a wonderful experience. Who are the Afro-Brazilian and Afro-descendant artists you admire? I usually don’t like to speak about influences because one always forgets a name but I have to mention Emanoel Araújo, the artist and director of Museu AfroBrasil, the most foremost personality in contemporary Afro-Brazilian art. 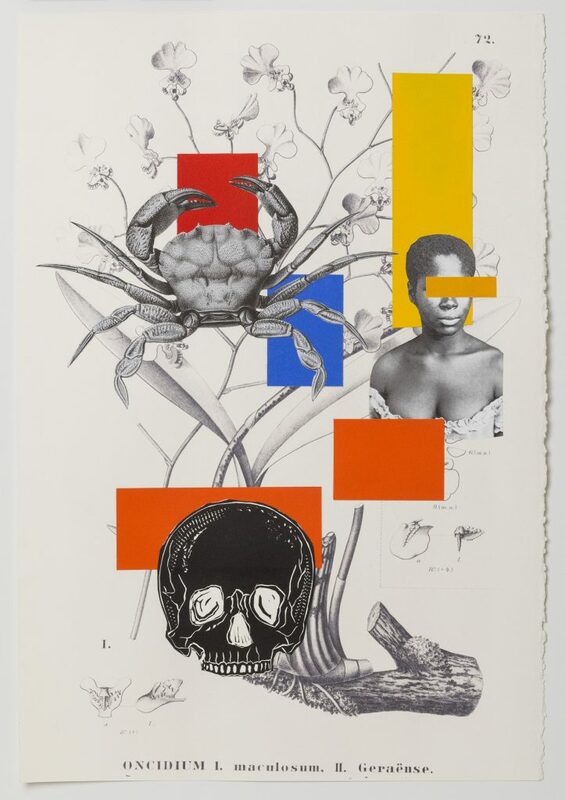 I would also mention artists such as Cubans Belkis Ayon and Maria Magdalena Campos Pois, Mary Sibande from South Africa, as well as American artists Alison Saar, Barkley L. Hendrix, Kerry James Marshall, Lorna Simpson and Hank Willis Thomas, among others. What about artists who have influenced you? This is a difficult subject for me because I always had issues with European art and I only got to know contemporary black artists when I was already out of college. For me more important than artists were the art movements such as German Expressionism, highly influential in my engraving and drawing. I would also mention influences from African art and its many expressions, Aboriginal art and cave art. To wrap up, what advice would you give an Afro-descendant youngster, like you once were years ago, who dreams on becoming an artist? What I have to say goes to any young person independent of his or her skin color. The art environment, like any other, is influenced by trends, so I would say it is of utmost importance to follow your own gut and forget about ephemeral trends. Another thing is patience—artists need a lot of patience. When I began there was practically no discussion on being a person of color in Brazilian society and it took years for my work to start selling. So persistence and patience are key traits. I have been twenty-five years on the road. With no persistence and patience you run the risk of shining just for a short while.